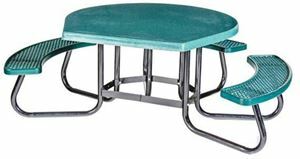 Round ADA Wheelchair Accessible Picnic Table with Fiberglass Top and Plastisol Seats, 376 lbs. - Picnic Table Store-Commercial grade quality-lowest price. 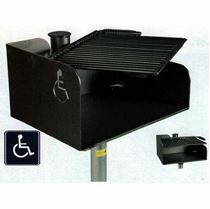 This unique ADA compliant picnic table has a round 48" fiberglass top and three attached plastisol seats. The frame is constructed of 1 5/8" OD galvanized 10 gauge painted legs. The table legs have added support to remain stable on uneven surfaces. The table top has an extended top for a wheelchair to pull up. 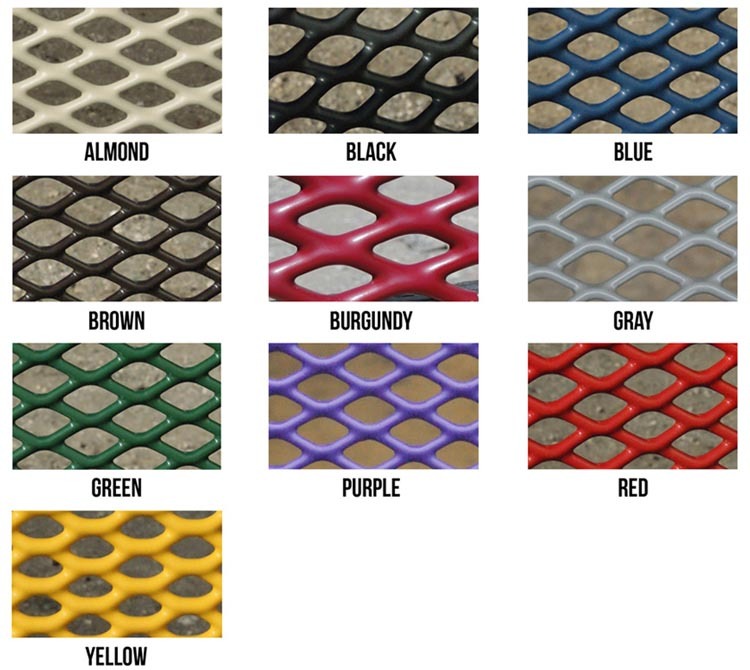 The plastisol seats are heavy-duty PVC coating on 3/4" expanded metal with 2" plastic coated steel border. The total size is 78" x 29". This is the perfect picnic table to add to your restaurant patio. 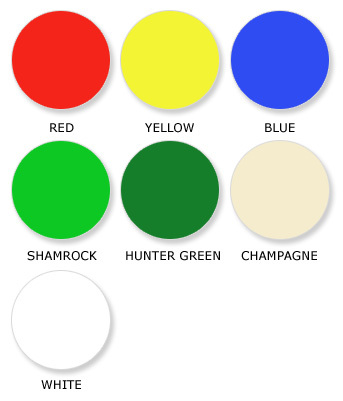 The frame is available in either galvanized or black powder coated galvanized steel. Please specify in drop down menu.